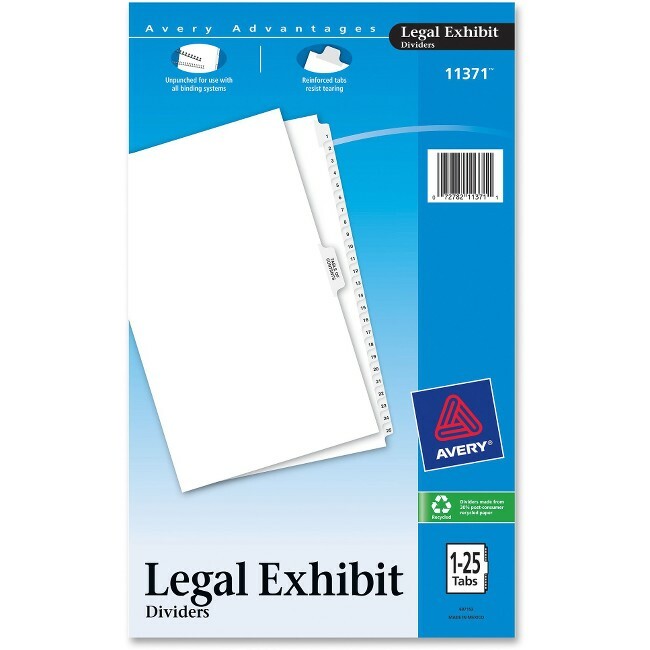 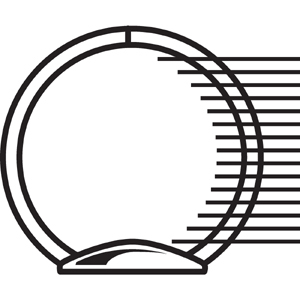 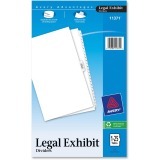 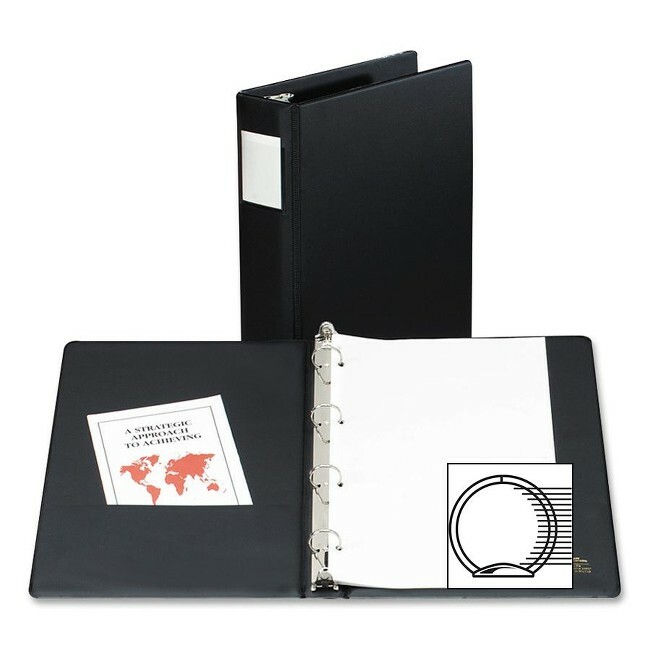 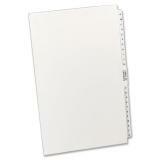 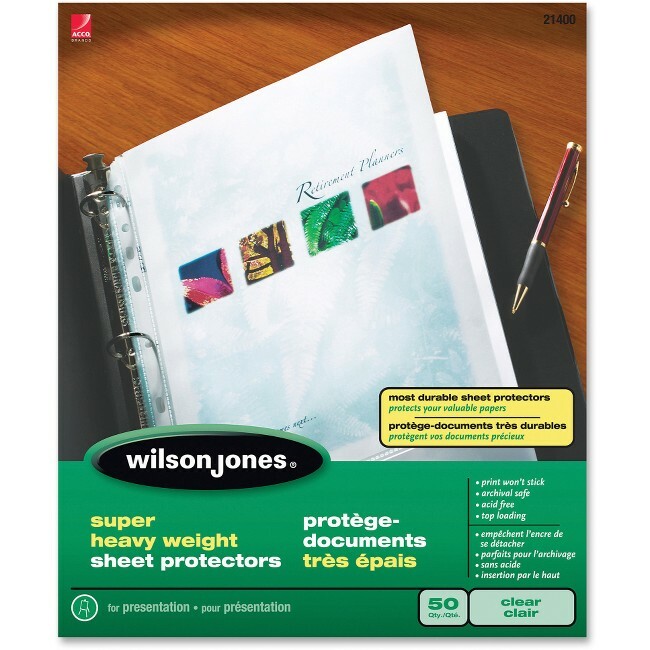 Binder features a four-ring design to keep your legal-size pages properly secured. 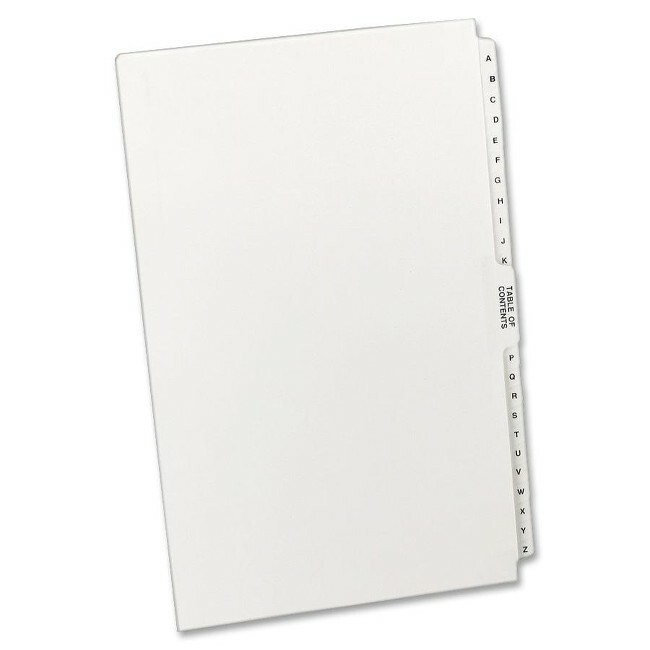 Label holder allows you to add a custom label to quickly identify your files. 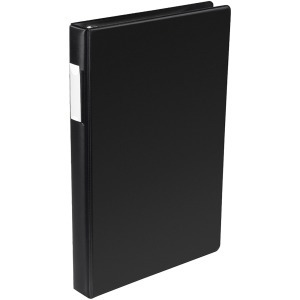 Padded spine provides a comfortable grasp for easy transportation. 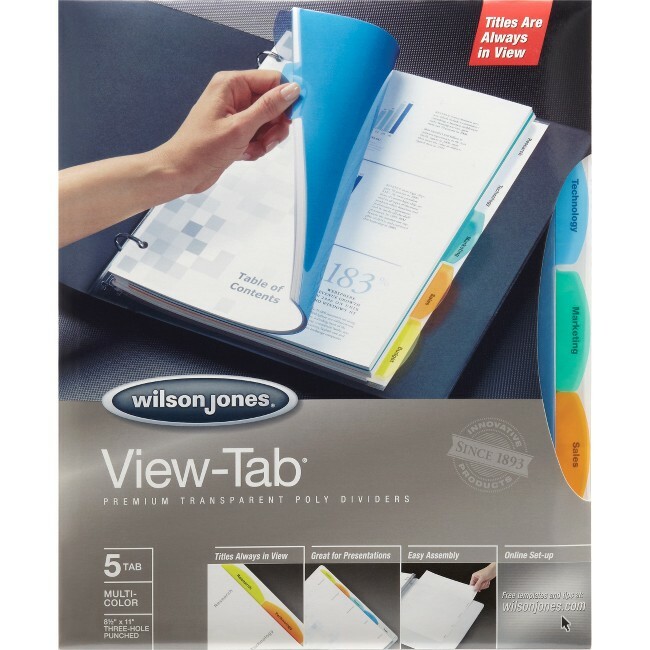 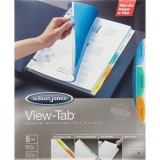 Two opaque interior pockets offer convenient storage for your loose pages. 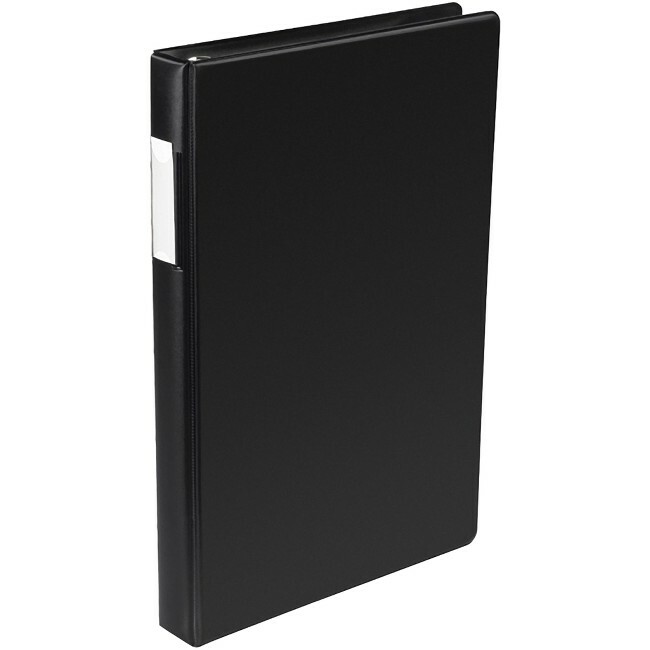 1" binder holds up to 175 papers.